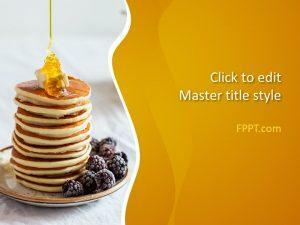 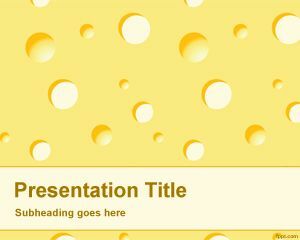 Cheese PowerPoint template is a free PPT template with cheese background effect in the slide design. 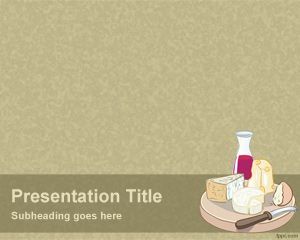 This free cheese template was created from cheese patterns in the background and you can download this cheese picture or background to be used in presentations for food or nutrition presentations in PowerPoint or dairy PowerPoint presentations. 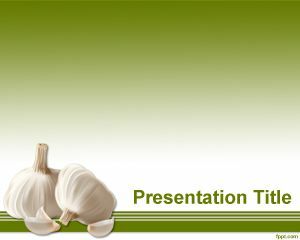 This fresh cheese picture in PowerPoint can also be used in presentations for gourmet or food exhibits as well as food fair or aliment or nourishment purposes. 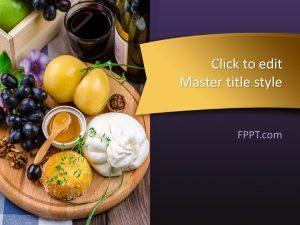 This free artisan cheese PowerPoint template is also suitable to explain the nutrition properties and cheese varieties. 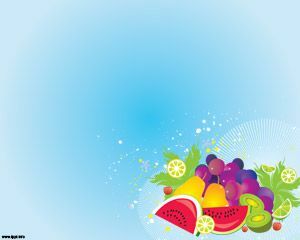 Sounds good, hope you like it! 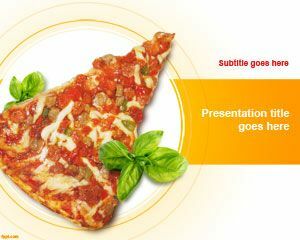 You can also vote for it on cheese powerpoint template.